The HVAC system is an integral part in how comfortable your home feels. According to the Office of Energy Efficiency and Renewable Energy, 43 percent of the energy used in a home goes towards heating and cooling. The Montz Company knows you need a reputable HVAC company in Kentwood, Hammond and Baton Rouge, LA, to repair and maintain your heating and air system. We are family owned and operated and have been in the HVAC service industry for more than 15 years. Our Louisiana experts can install, repair and maintain any HVAC make and model. The thought that closing the vents in your home to save on energy costs is a myth. Closing the vents can cause a multitude of problems ranging from increased duct leakage to a cracked heat exchanger. In addition to opening your vents, make sure to not block them with furniture or carpeting. Fans can be used in every season. Since heat rises, when you reverse the motion of a fan, it pushes the hot air down into the room. This can help keep the space warmer during the winter months. Put an extra blanket on your bed at night or wrap up in one to reduce heating costs. In the summer months, set your thermostat higher when you leave. Our experts will walk you through the thousands of ways to save energy costs in your Baton Rouge, Hammond or Kentwood, LA, home. 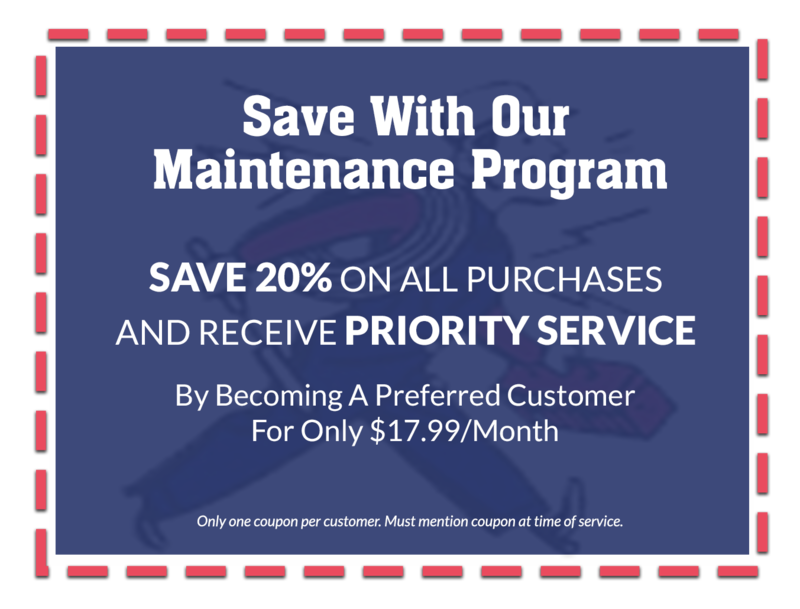 We want to maintain your heating and air system and help save you money to prevent a bigger HVAC disaster. The Montz Company is a full-service HVAC company with highly qualified technicians. We know our prices are the best in the Baton Rouge, Hammond and Kentwood, LA, area. We sell equipment and parts with 10-year warranties and provide residential and commercial services as well as maintenance contracts and programs with specialized pricing for those who participate. 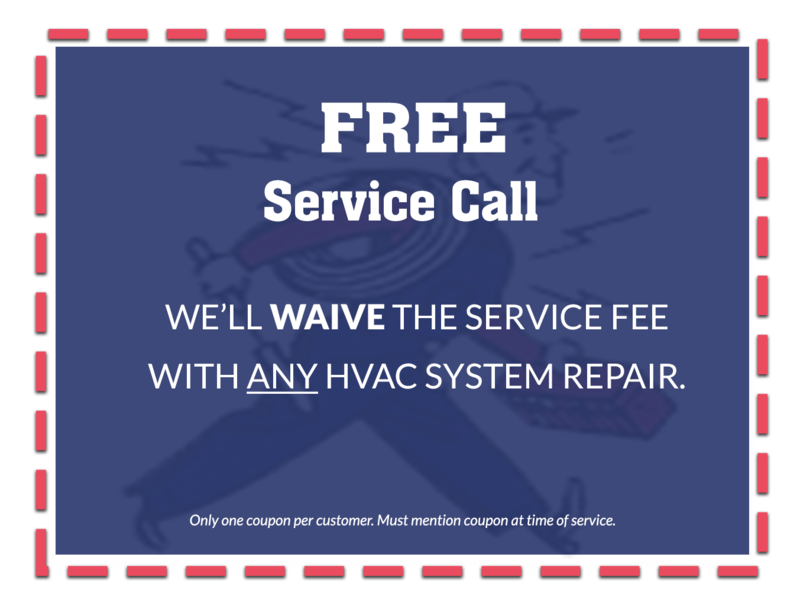 When your HVAC system is on the fritz, call The Montz Company for a free estimate. We guarantee your satisfaction because we stand behind our customer service and trained technicians. Copyright © 2019 The Montz Company, all rights reserved.